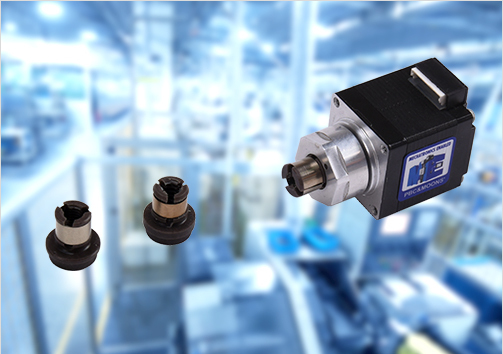 Moons' new design Non-captive linear stepper motor are offered in NEMA 11,14,17 and 23 frame size. This LNSM uses innovative and creative external Anti-backlash nuts patent design , operating with a superior precision lead screw that translates through the motor body. The anti-backlash nut is manufactured from high performance plastic to offer long life and maximum load carrying. 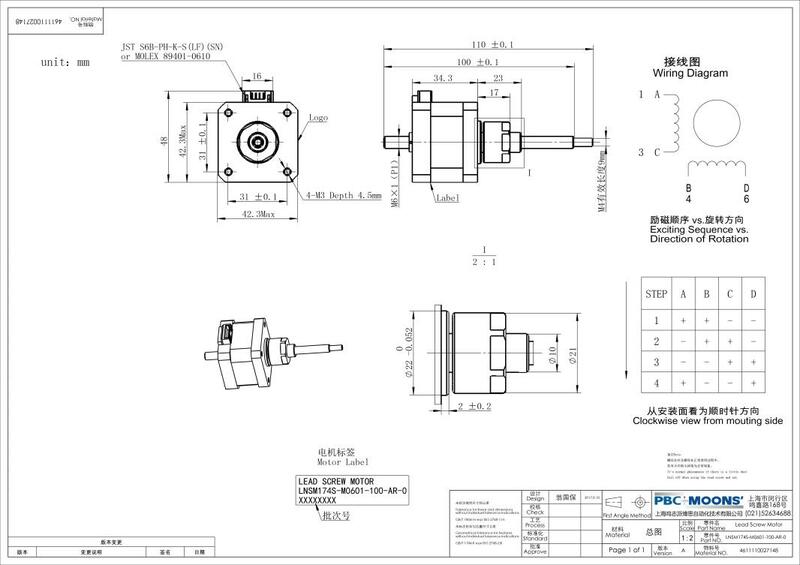 Typical applications include medical equipment, semiconductor handling, valve control, X-Y tables, hand held instruments, or wherever precise linear motion is required. 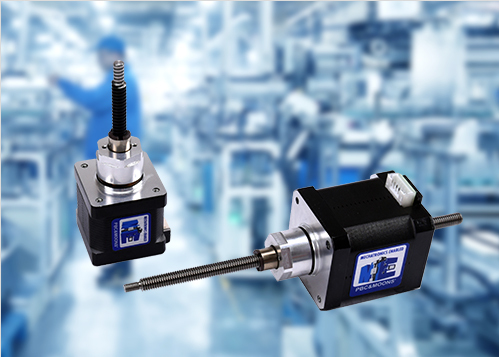 LNSM series through shaft linear stepper motor has unique external clearance nut technology design which provides High repeatability and excellent concentricity. It is easy for the maintenance and easy to replace the nuts. Through years of testing and process improvements, MOONS' is proud to offer the most accurate standard lead screw was designed to work perfectly with the new Constant Force Anti-Backlash nut. Allow for standard lead accuracy of .003”/ft (2-3 times better than the competition). Precision lead accuracy of .001”/ft is available upon request. 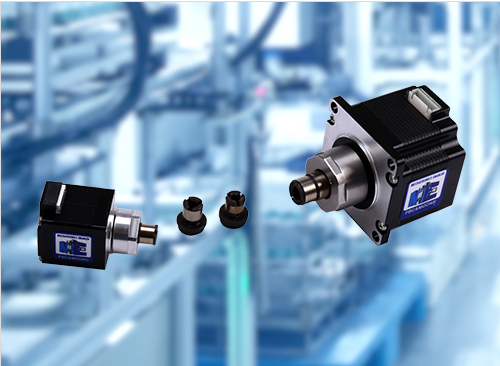 LNSM series linear motor are suitable for a variety of automation tasks in medical equipment, semiconductor handling,valve control, X-Y tables, hand held instruments, and many other industries. To inquire about a confiugration to suit your exact needs contact our engineering and sales teams using the form below. * The above options are common choices, please consult our technicat department for further information.